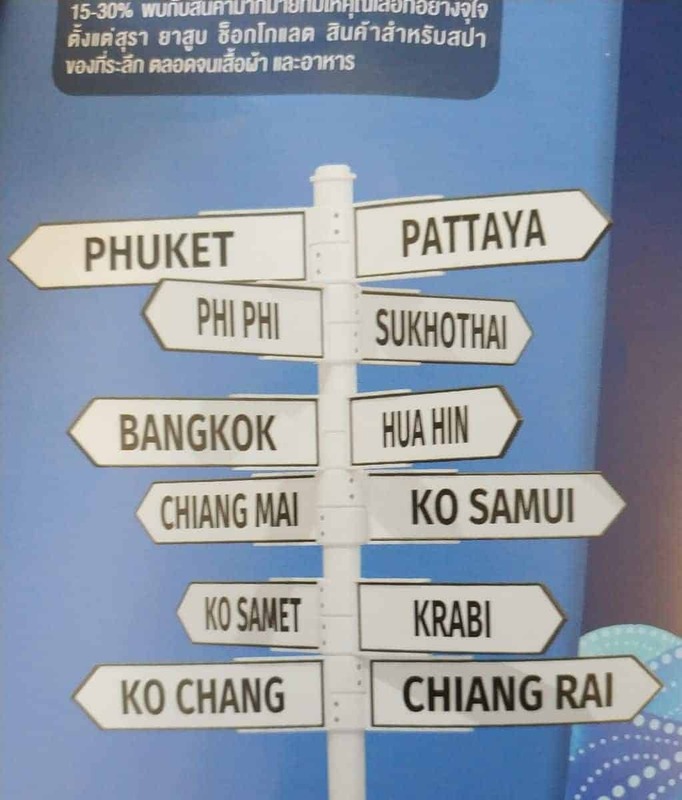 Thailand is home to some of the most exotic locations and one of these is Koh Samui. 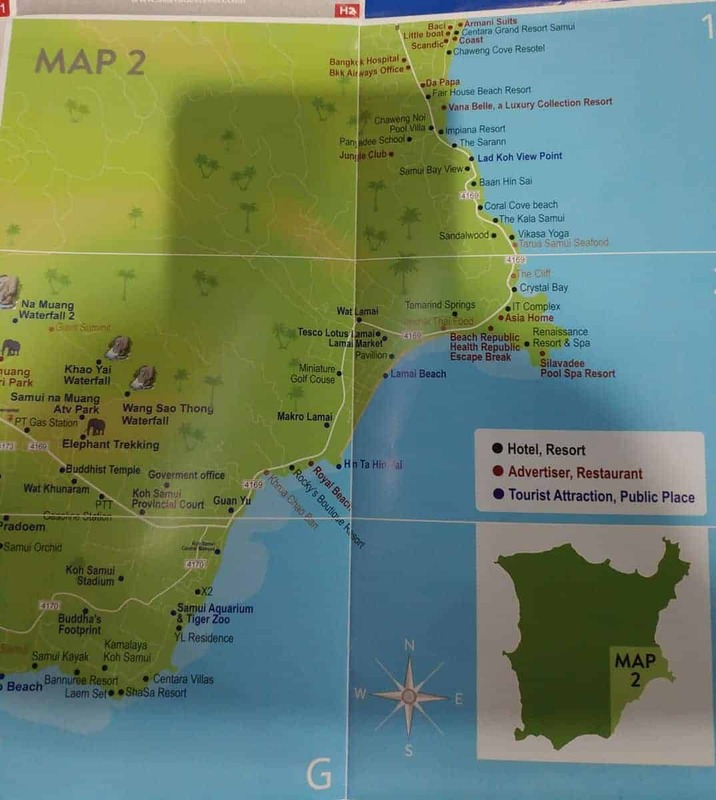 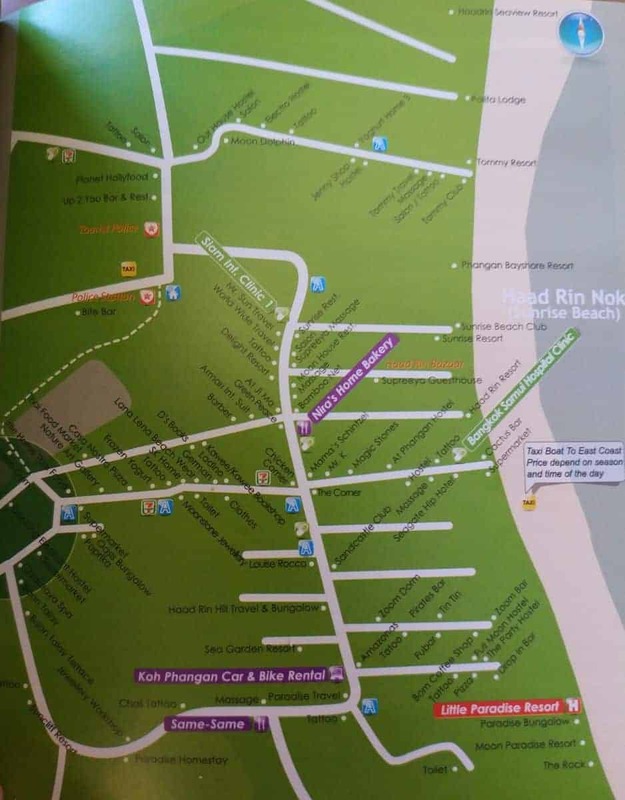 Those planning to tour the island are advised to get a Koh Samui map. 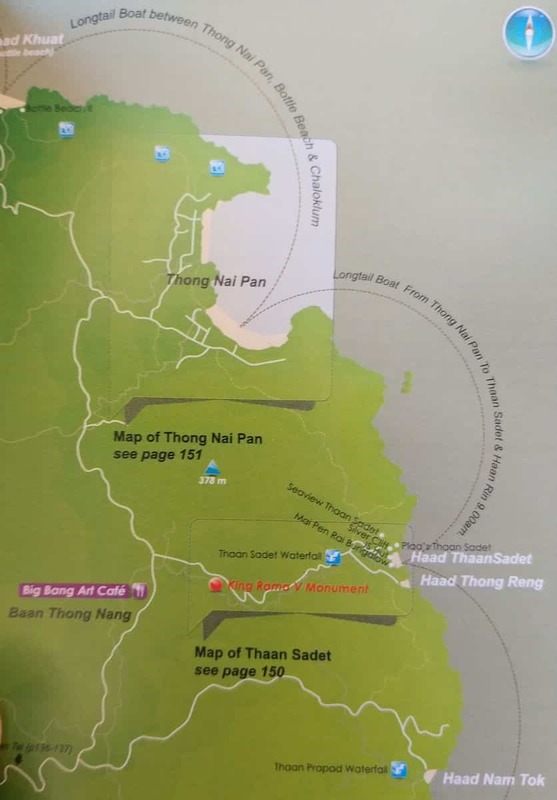 Maps, while not a mandatory requirement to traverse the rich landscapes of Thailand, are a handy tool whether you are travelling as a backpacker or a luxury tourist. 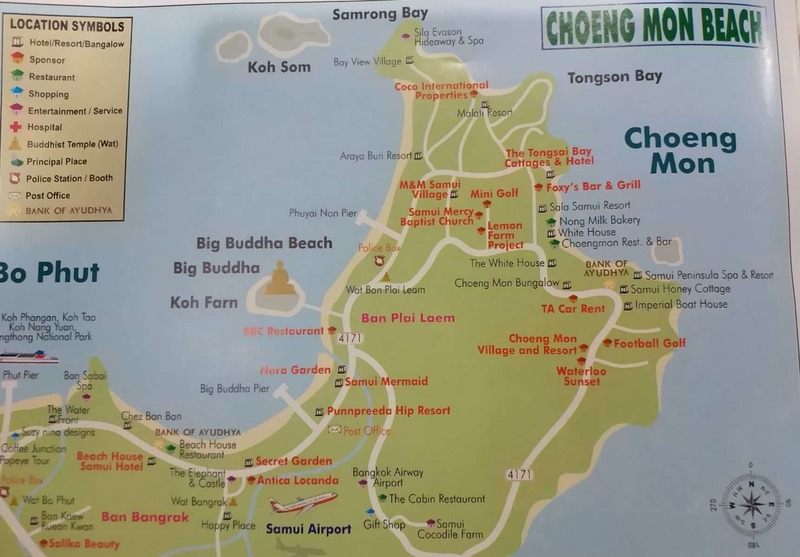 When in Koh Samui, a map will come in handy as it will highlight various places of interest and help orient you whilst you are making your way around the island. 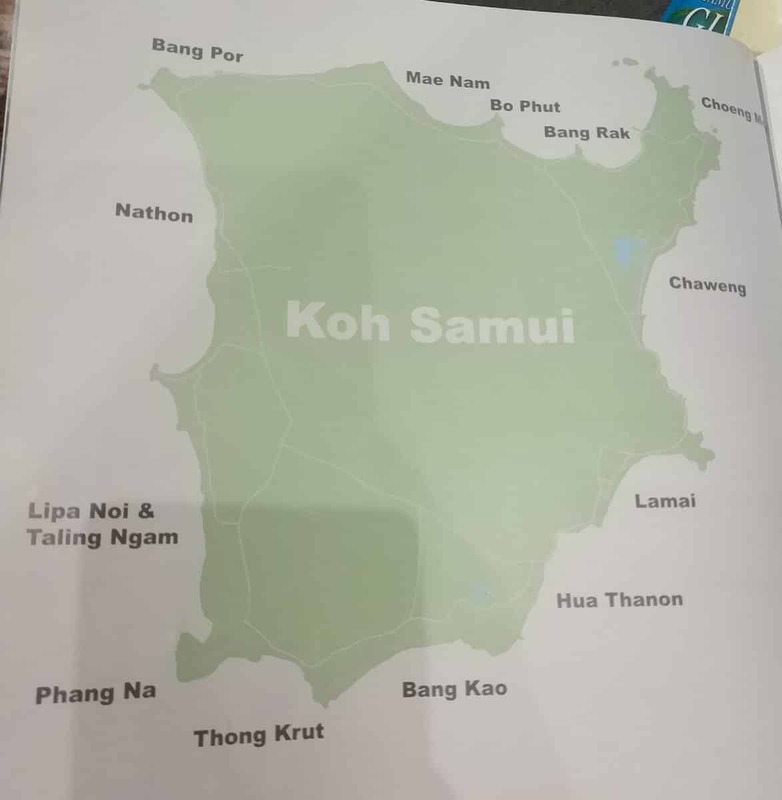 A Koh Samui map will indicate all details pertinent to travelling in Thailand, a unique travel guide in its own right. 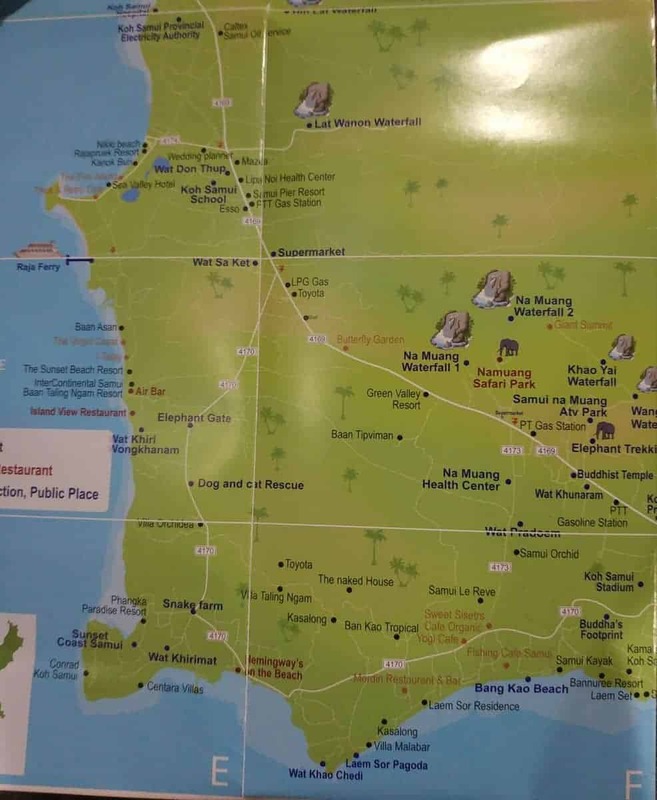 On the map, there are a number of pristine beaches where tourists head to unwind and relax, away from the bedlam that characterises modern cities. 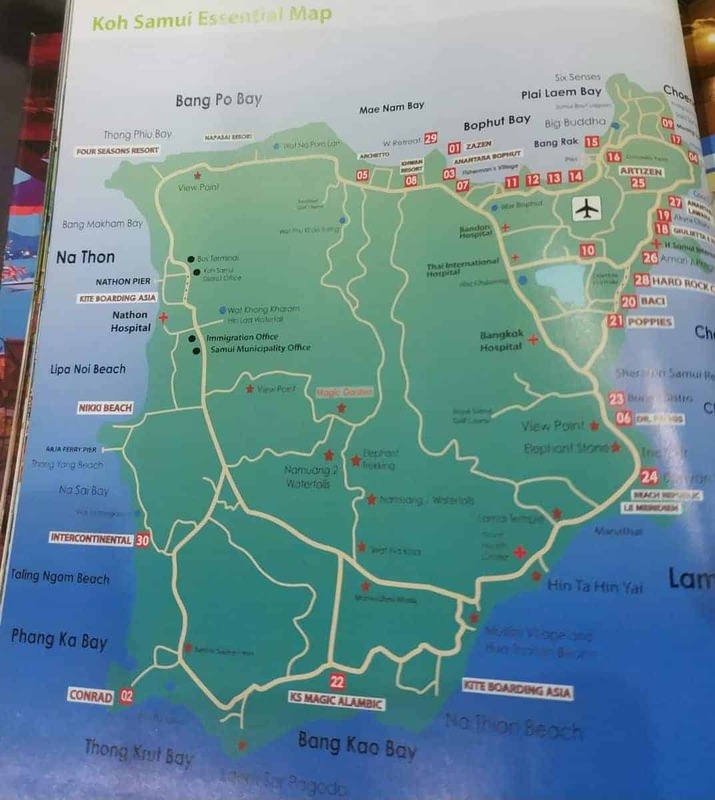 From the enchanting Chaweng Beach to the lively Lamai Beach and on to the quaint Fishermans Village in Bophut, the map will help prepare a clear itinerary for your time in Thailand. 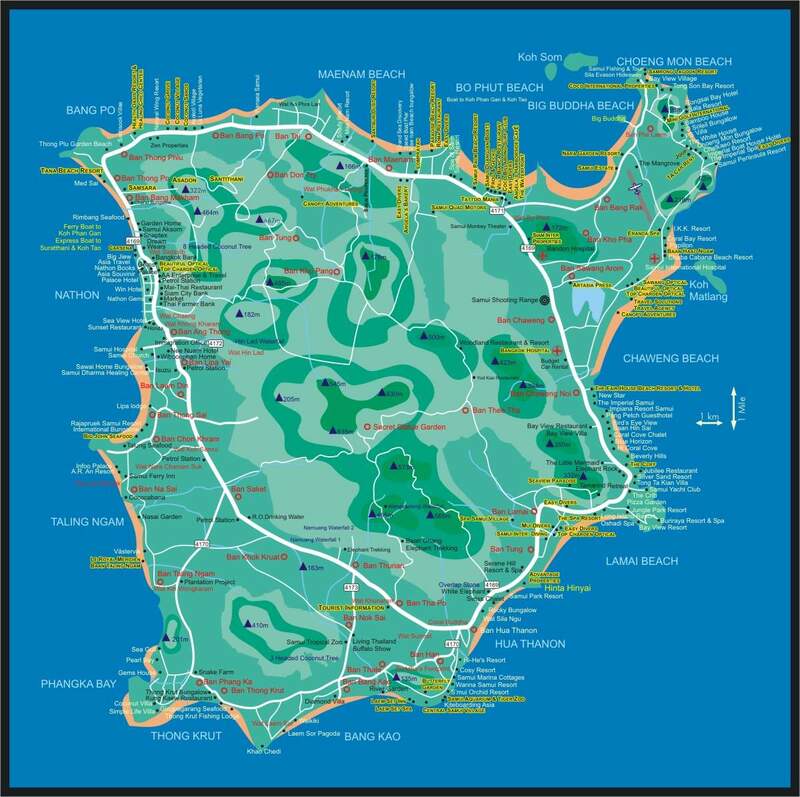 The ideal map also includes places where accommodation is available, after all, this makes up a great part of travel. 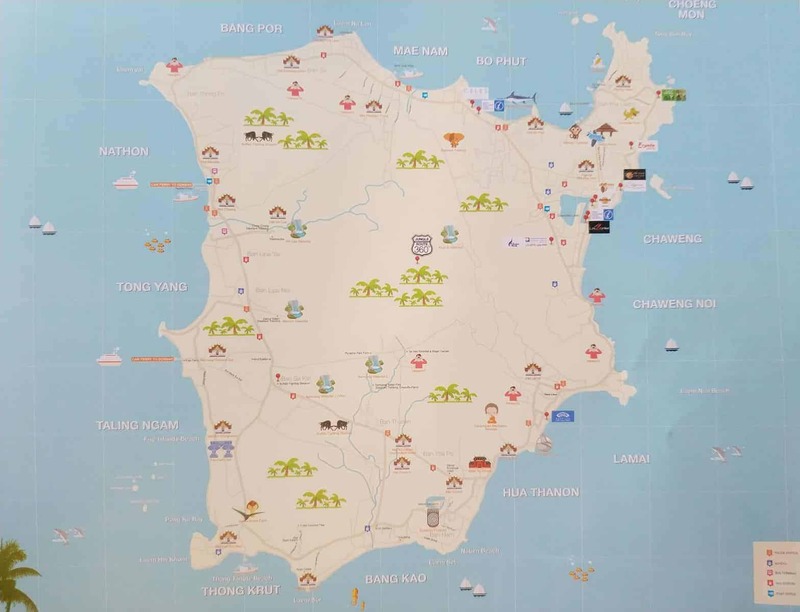 Whether one is looking for a budget backpacking hostel, or a lavish resort complete with luxurious amenities, there is certainly something for everyone on Koh Samui. 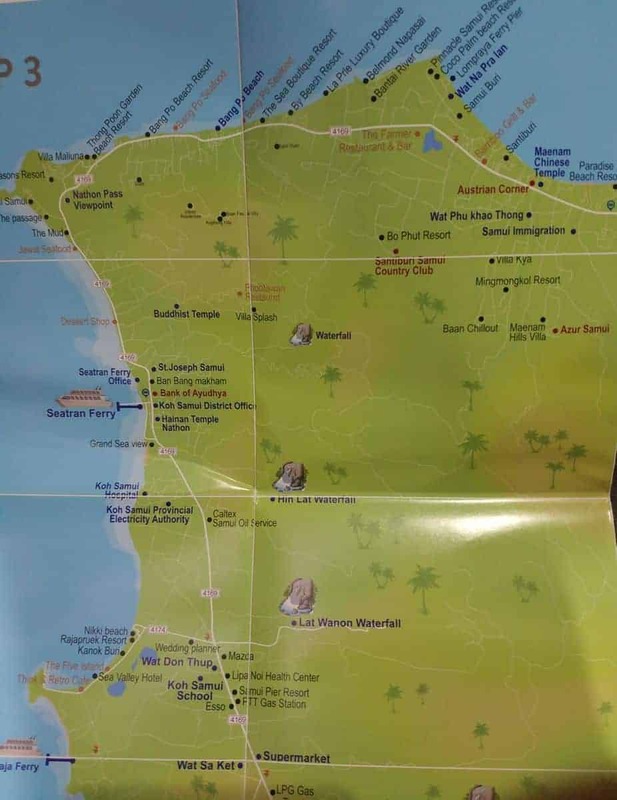 A Koh Samui Map is a key travel accompaniment for those looking for adventure on the island. 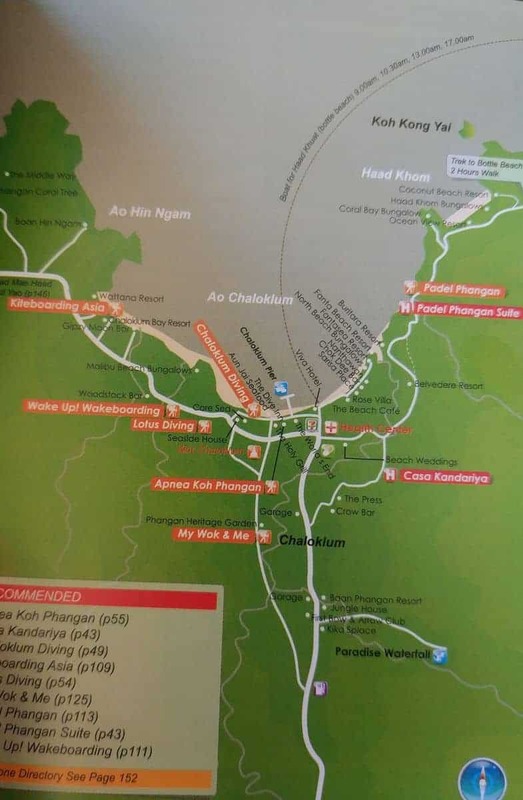 The maps can easily be obtained from travel agencies and tour companies in Thailand or from your hotel concierge. 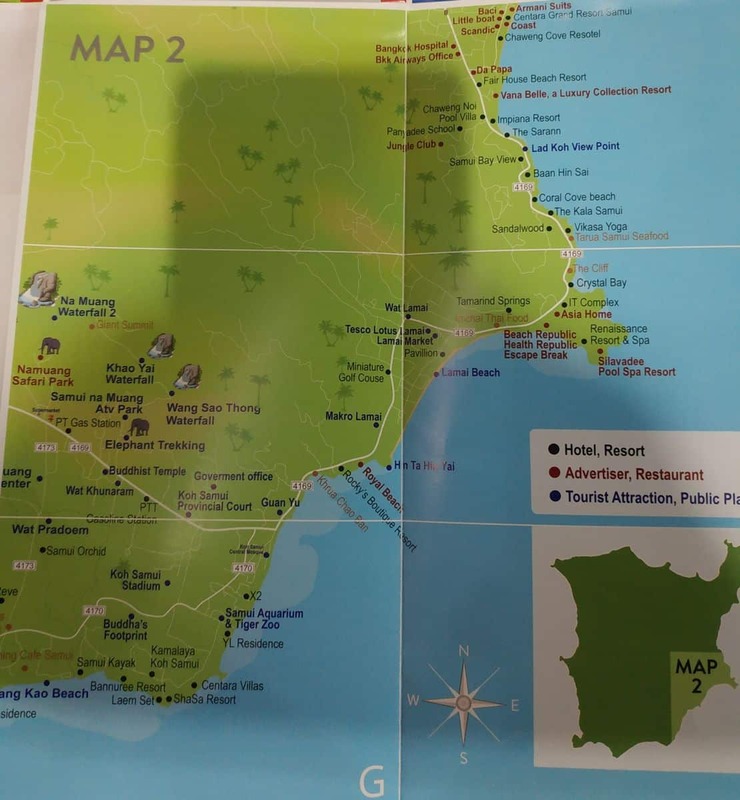 can i get PDF map? 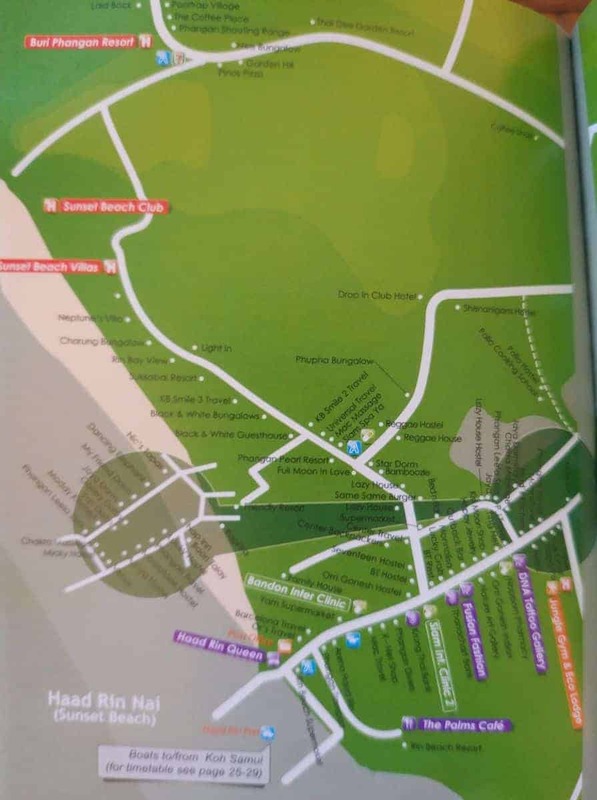 can not find any place i can download PDF map. 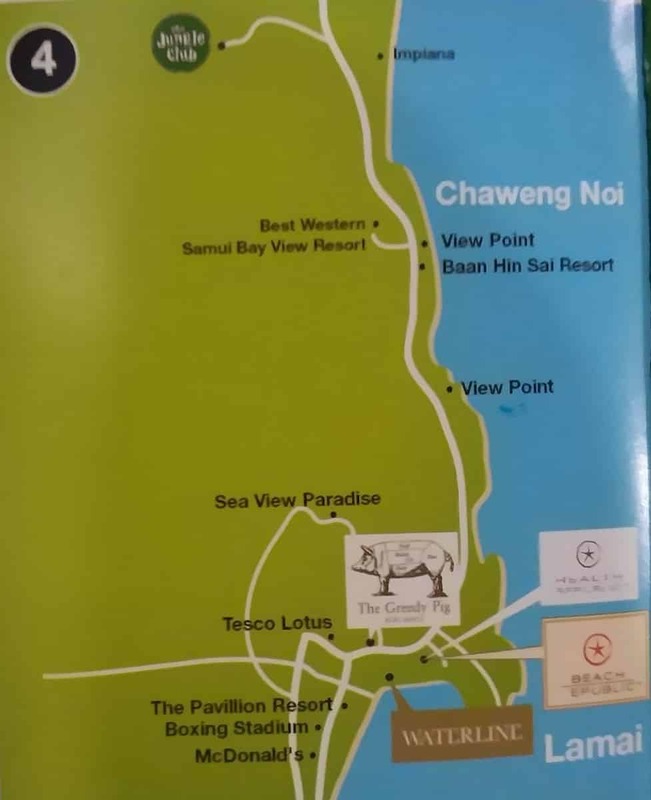 and also wnat to get any info(which is made with PDF) to enjoy ko samui. 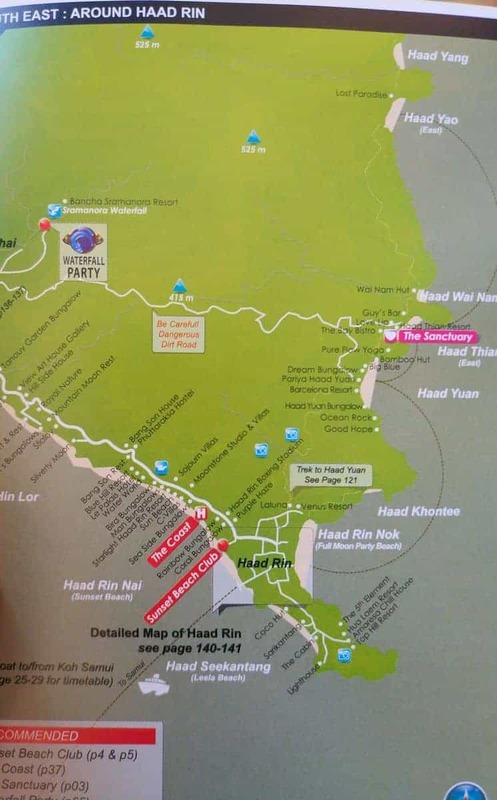 Here is a link to some information about Koh Samui and a large JPEG map.